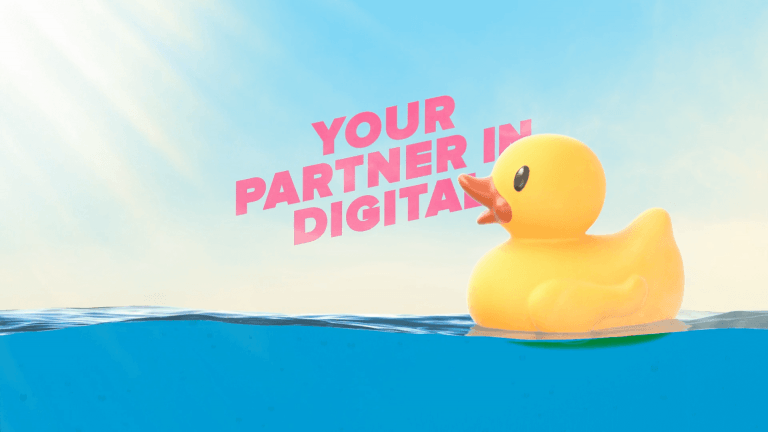 Take a fresh approach with Soap an award-winning digital marketing agency in Manchester and Preston with a high-performance track record for some of the UK's leading brands. We offer our clients an integrated approach. A full digital strategy – not just a website. The whole spectrum of digital agency services underpinned by an enthusiastic understanding of your business, your audience, and your objectives. We work with you to understand your customer personas and research your market to create a winning digital marketing strategy that evolves with your business. Our wide-ranging services include digital strategy, website design and development, multi-channel digital marketing, and ongoing audience activation across email, search marketing, social media, mobile, video, and paid media. We pride ourselves on exceptional customer service and act as an extension of your in-house team operating a fully transparent project management process. We bring together creative, marketing and technology into perfect harmony. As a Google Partner since 2005, we've helped hundreds of clients maximise their digital marketing investments through innovative strategy.